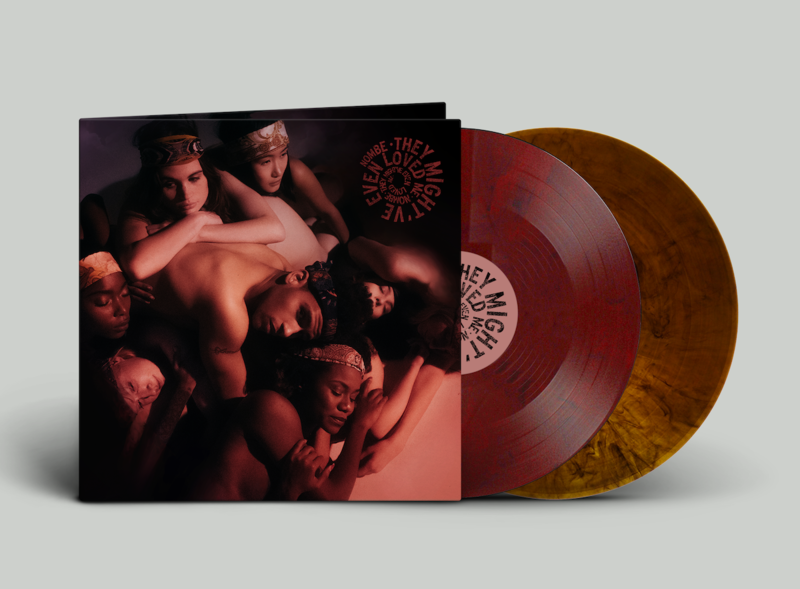 We featured NoMBe's early song "Seminole" on VINYL MOON 003: Halftone back in 2015 and we're extremely proud to partner with him on the vinyl release of his long awaited debut album They Might've Even Loved Me. This record was pressed by Vinyl Moon and is not available anywhere else. * New Mystics were also featured on VINYL MOON 024: The Lost Expedition. This deluxe vinyl release is in partnership with NoMBe and Th3rd Brain Records.